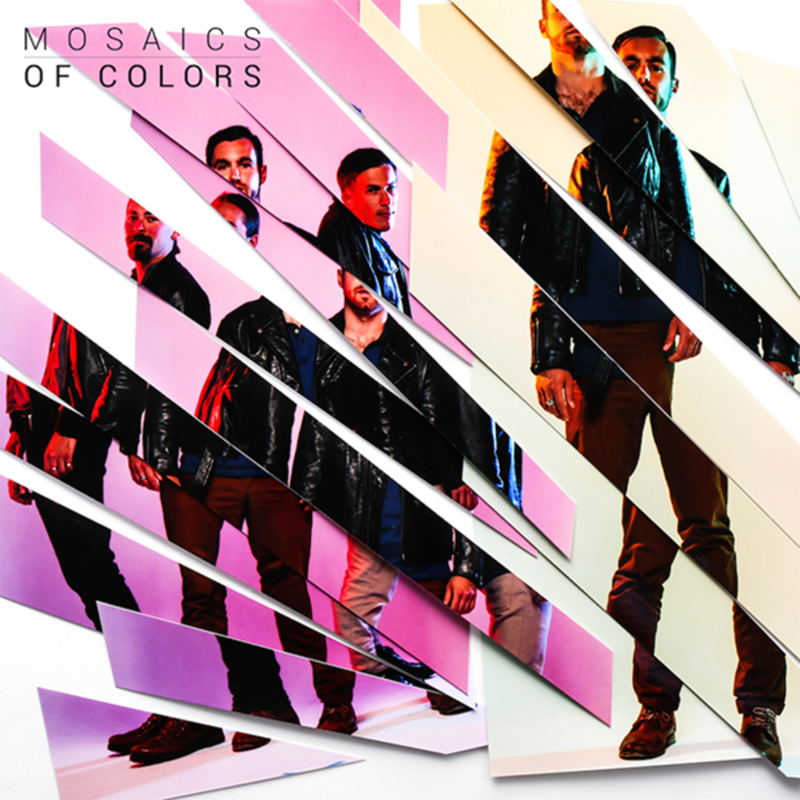 Magnetic & Mosaics 'Glam' Remix Competition! Now YOU Vote! 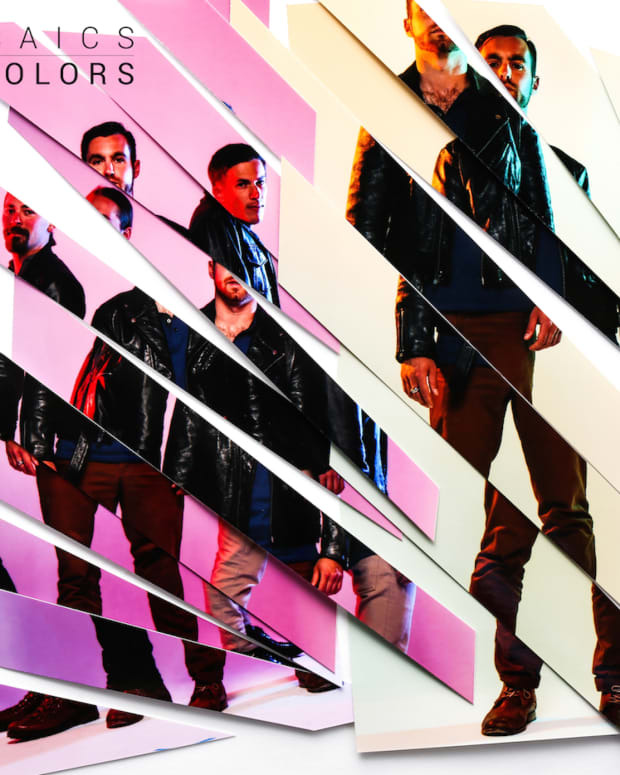 The Mosaic&apos;s &apos;Glam&apos; Remix Competition was fierce, the talent was impressive, and so we decided the only way to keep it fair would be to open the judging of the contest to YOU - the Magnetic Magazine Readers! 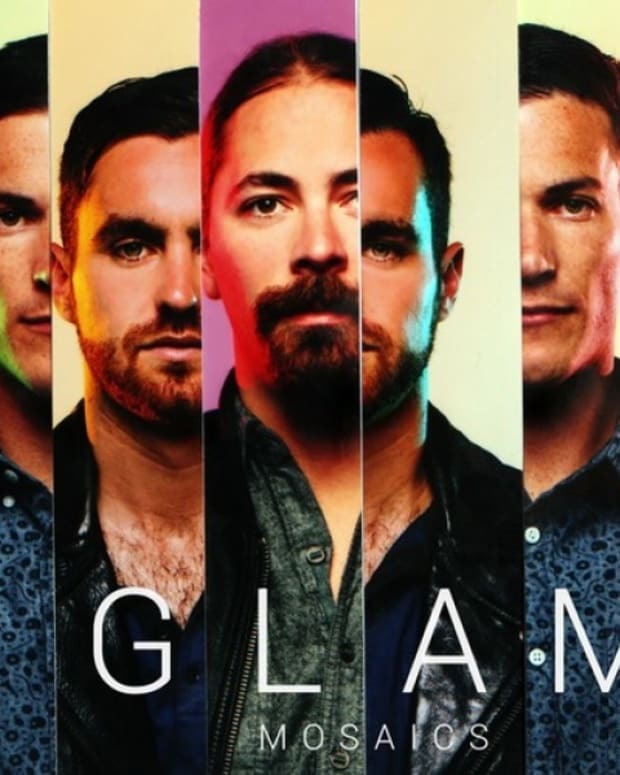 Along with Mosaics, we have listened to all of the submissions and narrowed down to the top five contenders for winner of the &apos;Glam&apos; remix competition. We will give you, the readers, until Thursday September 25 at 5 pm (PST) to decide the winner. We applaud all who submitted and we thank everyone for their great effort! It&apos;s great to know that our Magnetic Magazine readers aren&apos;t just literate, but you all are quite creative producers in your own right, keep it up! Now on with the voting! Which Glam Remix do you like the most? Vote below, voting will be closed on Thursday the 25th and announced Friday morning the 27th. Winner will be determined 60% your votes, 40% Editorial staff votes. Vizo Remix with tropical disco vibes! Less Than Zero Remix bringing that chillstep rework. Hugh Price Reglam has some great subtle industrial components. AK destroyed Glam only to build it up back in his own aesthetic! ThirtySevenGhost infuses his remix with some almost italo disco flourishes! Here is a playlist of all five for you to enjoy and consider! 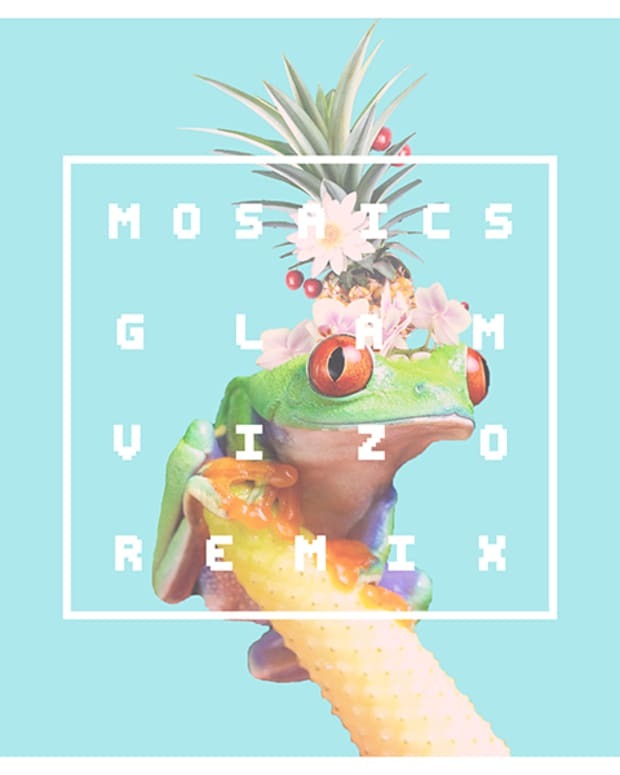 VIZO Wins The Magnetic & Mosaics 'Glam' Remix Contest!